It's time to play Family Feud! Let the festivities begin as Family Feud celebrates its return for Season 20 on Monday, September 10, 2018 (check local listings). The milestone new season brings in all new surveys, hilarious contestants and families dressed in color coordinated outfits. 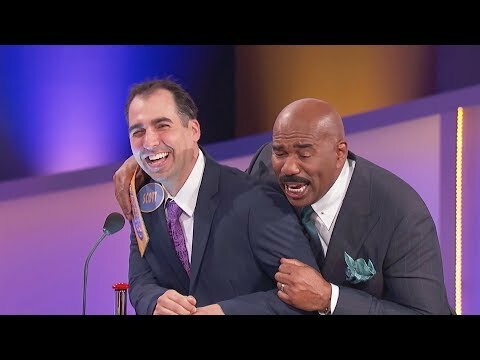 Host Steve Harvey is better than ever with his quick wit and priceless facial expressions. Survey says... you won't want to miss out on Season 20! Family Feud Season 20 was released on Syndication 223d ago in the US. Notify me when Family Feud Season 20 is available.